Protect your investment! 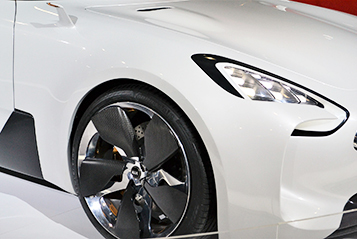 Clear Guard is a clear vinyl film applied over the vehicle’s finish that protects the paint from stones, bugs, hail etc. 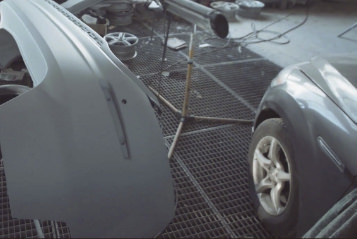 Proper Frame and Unibody repairs are crucial to safety and the performance of your vehicle. 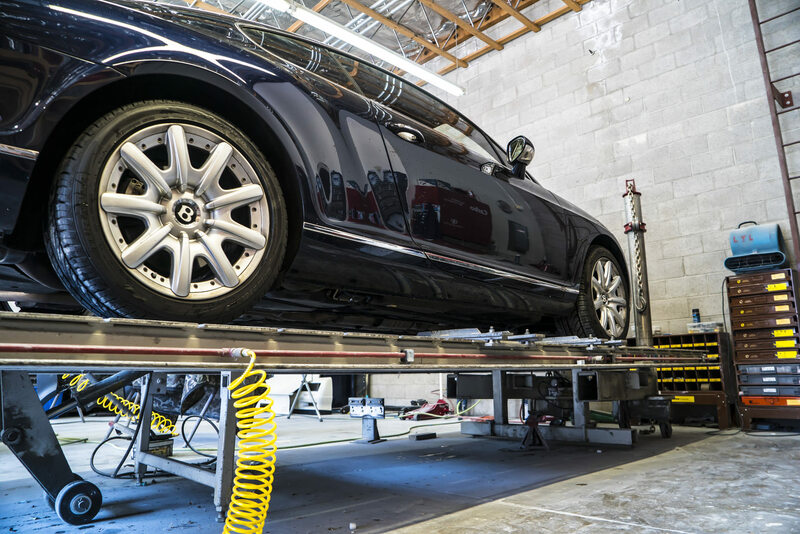 At VIP, we have trained technicians and the latest equipment recommended by the vehicle’s manufacturer. It doesn’t matter if it’s a recent scratch or a decade of dings, we will bring you vehicle back to VIP condition! 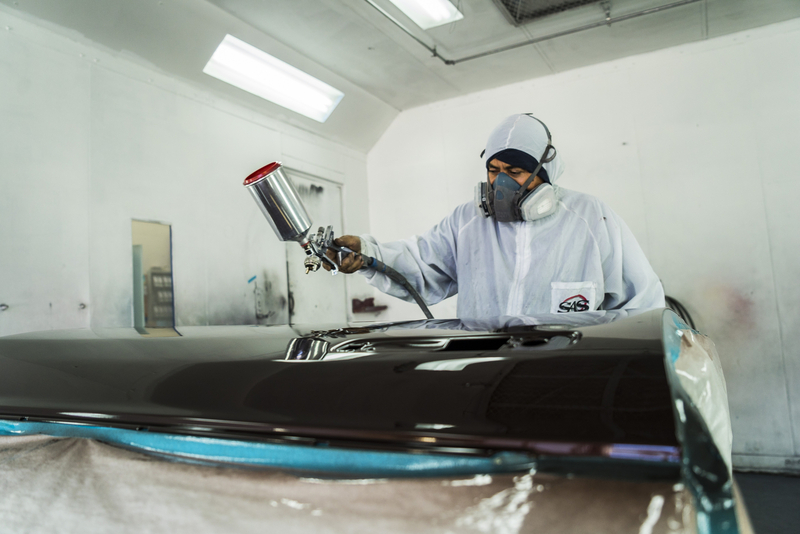 Trust our professionals to color match your vehicle’s factory finish. Scratches can be unsightly and allow corrosion (rust) if left untreated. They can also lower the value of your vehicle. Some scratches may be able to be buffed out inexpensively. Stop by VIP and we can give you different options to match your budget. Come by to get an estimate and learn more about the processes available! VIP’s team of technicians lead the industry with the ability to repair everything from major vehicle damage to finer cosmetic issues. 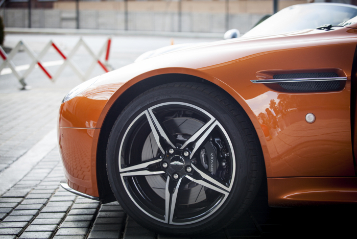 With more than 130 years of combined experience, there’s no better place for auto dent repair than VIP. There’s nothing worse than seeing a nagging ding or dent every time you walk up to your vehicle. 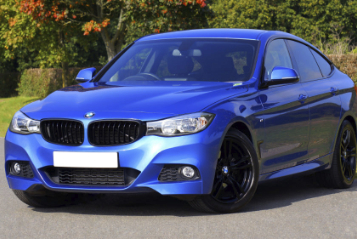 Paintless Dent removal is just that, we use several methods to remove the ding or dent without having to do traditional body work or paint work. 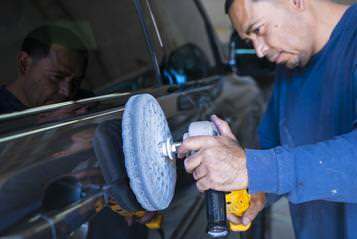 Paintless dent repair is much less expensive than conventional body repairs because there is less labor and materials used. VIP technicians, in most cases, remove the body panels, tail lights, and the interior panel, as needed, to reach the underside of the dent. 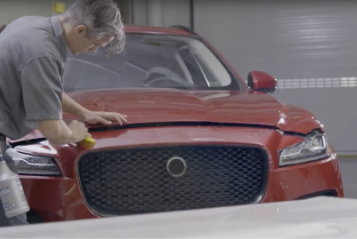 Our advanced technology reveals the shadows of the dent, which guides the technician’s tool placement and allows them to restore the damaged area to its original position. 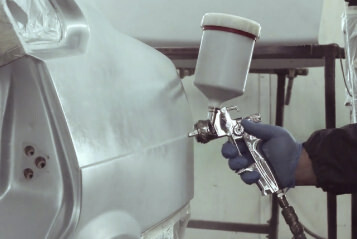 While VIP offers paintless dent repair there are some instances in which traditional dent repair is the sounder choice. Stop in and let us evaluate that annoying ding or dent. If laminated glass on your vehicle is cracked, chipped, or shattered during a collision, repairing or replacing the damage is vital for the safety of you and your passengers. 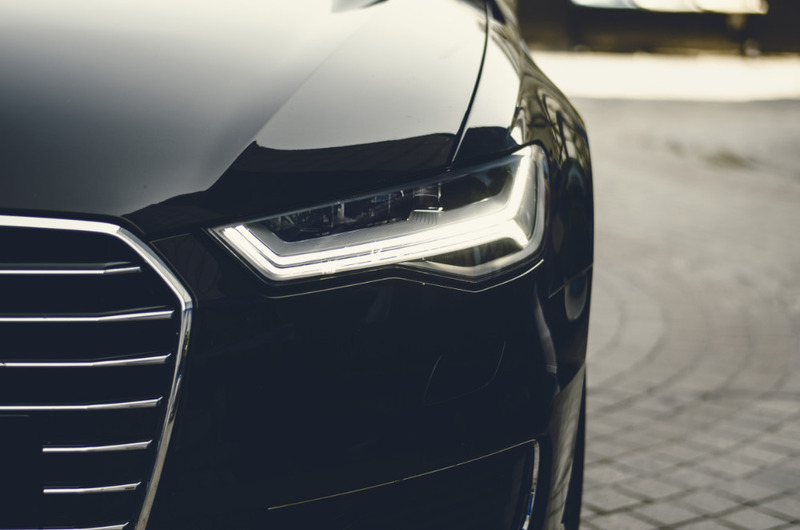 As part of VIP’s promise to provide superior repair service to your entire vehicle, we ensure your damaged glass is returned to its pre-accident condition. A windshield is actually two sheets of glass held together by an inner layer of polyvinyl butyrate. 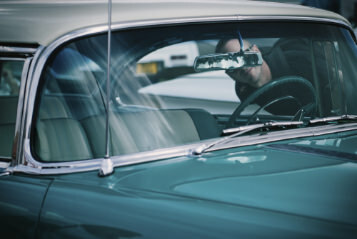 When the windshield is damaged, the polyvinyl butyrate holds the glass in place, which is why it doesn’t immediately shatter the way back windows or even side mirrors do. But don’t be fooled – a cracked or broken windshield causes serious safety risks. It can blur the driver’s vision, cause a deploying airbag to function incorrectly, or even lead to greater injury during a collision. A windshield is also part of the vehicle’s structure and keeps passengers safe during a collision by preventing a passenger from being thrown from the vehicle if they’re not wearing a seatbelt. A crack in the windshield can directly impact the safety of your vehicle and may also potentially impair your driving ability. That’s why our technicians are trained and certified to determine the best solution and repair for your vehicle. Hail storms have a reputation for wreaking havoc on vehicles. Luckily for our customers, the VIP team has earned a reputation for erasing dents caused by these damaging storms. 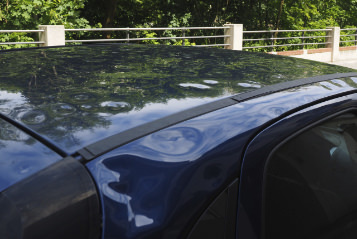 Bring your hail-battered vehicle into VIP and all evidence of a storm will be erased.